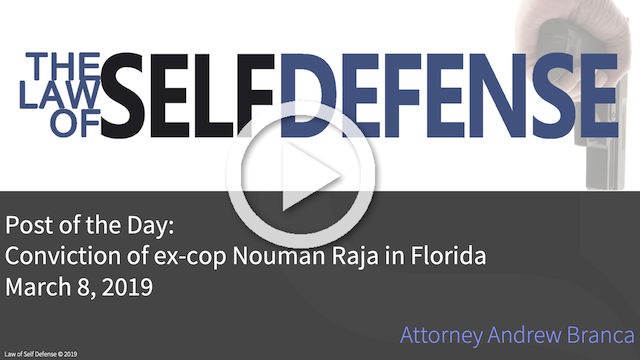 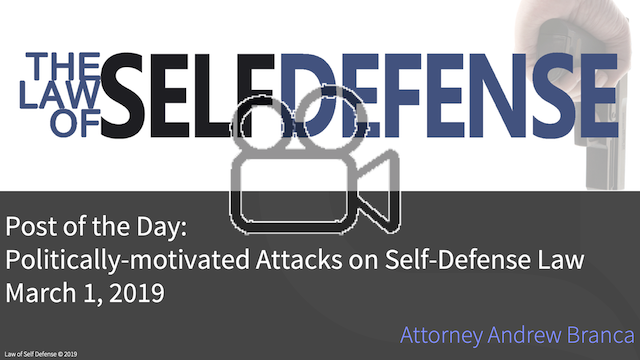 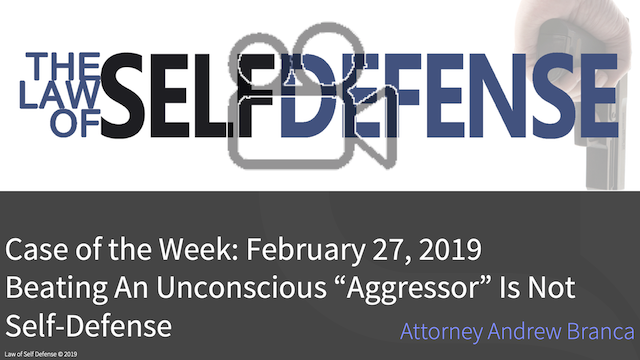 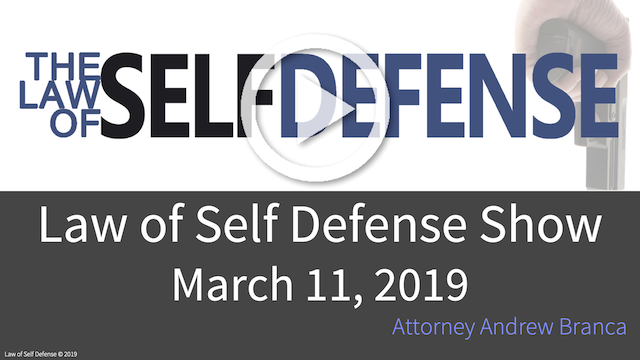 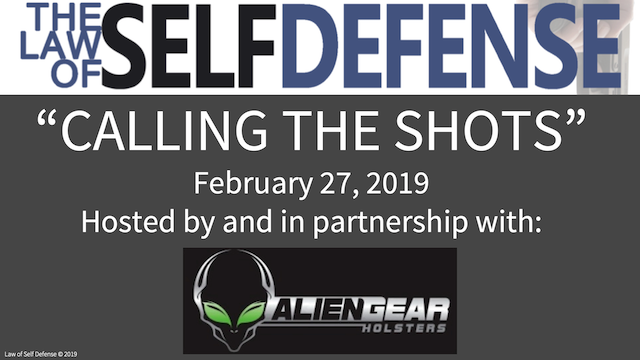 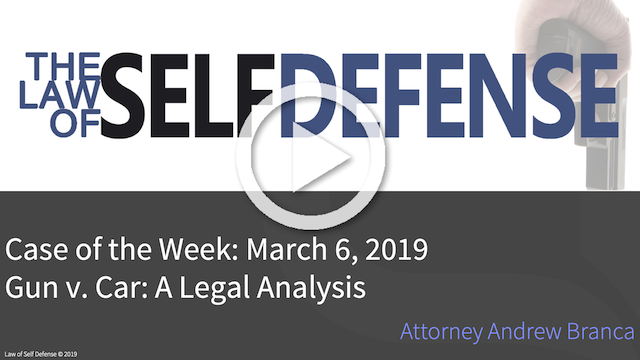 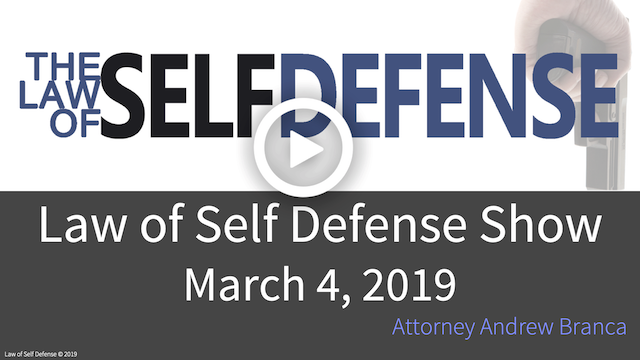 This week’s Law of Self Defense Show answered such questions as: “What percent of self-defense hearing are successfully attacked by prosecutors” “Which of the five elements of self-defense are most successfully attacked? 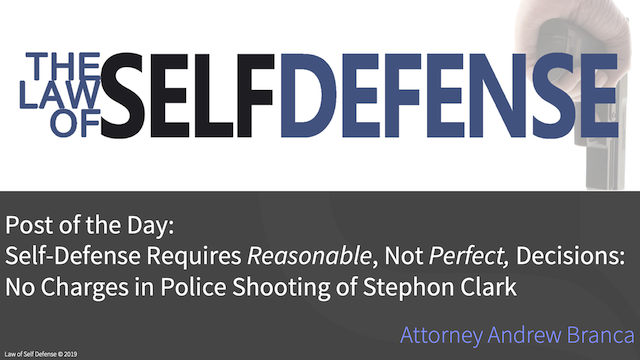 Which one do self-defenders most often screw up? Which pillar is the hardest to get right? Why?” “Why are jurors not allowed to pause trial & ask questions?” “What are thoughts on defending against Tasers and stun guns with a firearm?” and more!